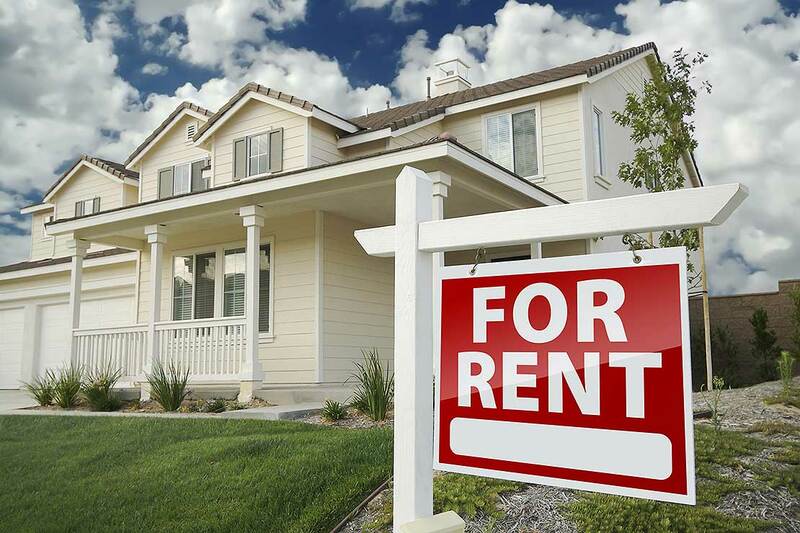 Bank lending policies and the prospect of capital gain have made investment in rental housing an attractive investment option. The inter-relationship between local housing markets and international financial markets has been described as housing ‘financialisation’. Instead of treating housing simply as place to live, it is often viewed as a commodity that can be traded, borrowed against and used as a way of accumulating wealth. Of course, there is nothing new about first homebuyers and property investors borrowing money on a mortgage from local lending institutions to complete property purchases. What is relatively new are the complex financial instruments that can arise from a property transaction. For example, instead of a bank holding individual mortgages, it may on-sell a bundle of mortgages to another financial institution who may then securitise these mortgages and sell components (such as the rights to the interest payments or capital repayments) to individual investors. These sales may cross international borders when a bank in the first country sells mortgages to an institution is another country. By freeing up capital that can flow into housing markets, financialisation has encouraged more property investors to enter the rental market. These investors may be competing with first homebuyers for homes. The investors are often able to outbid potential owner-occupiers and may own multiple properties. The Global Financial Crisis (GFC) revealed the problems that can arise when lending institutions fail to accurately assess the debt servicing ability of borrowers, particularly low-income mortgagors. The GFC also showed that bank staff were often incentivised by their salary packages to maximise lending at the expense of prudence. In theory, lending risk to the mortgage originator could be mitigated by taking out insurance but, in practice, during the GFC the largest insurer in the market become insolvent due to the non-repayment of large numbers of sub-prime mortgages. The next step in global housing financialisation occurred when governments began to consider ways of making better use of their social housing assets, which were showing very low rates of return on the underlying asset values. Selling social housing to private providers was seen as a way of freeing up capital that could be put to better use elsewhere – or used to repay government debt. Some of these private providers were not-for-profit organisations, while others were for-profit. Some private social housing providers were forced into speculating on risky financial derivatives in order to cover funding shortfalls. Critics of housing financialisation argue that introducing the profit motive into housing has resulted in inequality increasing between renters and homeowners. The United Nations Special Rapporteur on Housing has pointed out adequate housing is a basic human right, rather than an investment vehicle for the well off. The local housing market has been partly financialised, but has fortunately escaped the worst aspects of the GFC due to a strong banking sector operating relatively strict lending criteria. But during the GFC a number of secondary lenders (finance companies) failed. Significant sales of government social housing, while contemplated, did not eventuate because of the reluctance of private providers to enter this market. Housing supply limitations, together with both ownership and rental affordability, are important problems in New Zealand. New Zealand has reducing rates of home ownership, a rising demand for government social houses, an ever-increasing demand for the government accommodation supplement, health issues for families living in overcrowded houses – this is the basis of what the media calls our “housing crisis”. In recent years there has been a housing market failure in Auckland. There are complex reasons for this failure including time delays in re-zoning land for housing, labour shortages, inefficient builders failing and unexpected record high levels of net migration. Successful housing developers have learnt that to stay in business they need to be cautious. Finance for developments can suddenly be withdrawn when financial market conditions change or there are changes in government policy relating to immigration and overseas ownership of houses. Liberal bank lending policies combined with good prospects of capital gain have made investment in rental housing an attractive proposition for the well off. A few investors who own multiple houses have preferred to keep their houses empty, rather than having to deal with tenants, perhaps the best local example of speculation in housing. There is little doubt that the government will continue to tax short-term property speculation. It is government policy to extend the present two-year bright line test of property speculation to five years. The prospects for a full capital gains tax in the future are less certain and the government has said that it will not happen in the next three years. In the short run, property investors owning rundown houses will be faced with the possibility of having to spend a considerable amount to comply with possible Warrant of Fitness standards if and when introduced by local authorities. Investor profitability is also affected by mortgage interest rates and the trend over the next few years is likely to be up. Emeritus Professor Bob Hargreaves and Associate Professor Graham Squires are researchers with the Massey University Real Estate Analysis Unit.